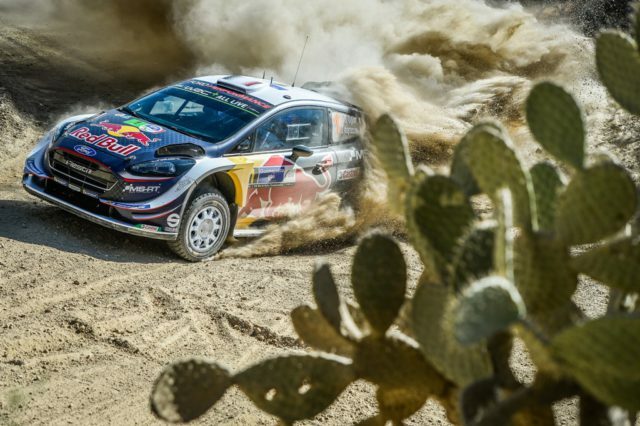 Sebastien Ogier won Rally Mexico, third round of the 2018 World Rally Championship. 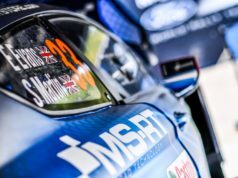 The 5-time WRC champion overcame the difficulties caused by his starting position at the beginning of the event. He also made the least number of mistakes in comparison with his rivals. This result means that Ogier goes back to the lead in the overall standings. Dani Sordo (Hyundai) finished second, taking a podium in his second WRC event for 2018. Kris Meeke managed to get the last place in the top 3 for Citroen. Ott Tanak (Toyota) won the power stage which means that he gets 5 bonus points. Behind him in the distance were Thierry Neuville, Ogier, Jari-Matti Latvala, Andreas Mikkelsen, Sebastien Loeb. 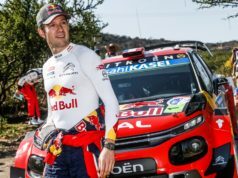 9-time WRC champion Loeb was in the limelight during this weekend. He came back to the world championship with a short program of three rallies. The first of them was Mexico. 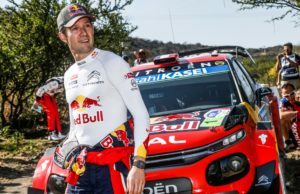 Loeb repeated several times that he had no particular aims and did not know how he would go against the rest of the field. If it was not for a puncture, it could have been a fairytale comeback. Still, Loeb and co-driver Daniel Elena are fifth in the race. Their next appearance will be on Rally Tour de Corse.